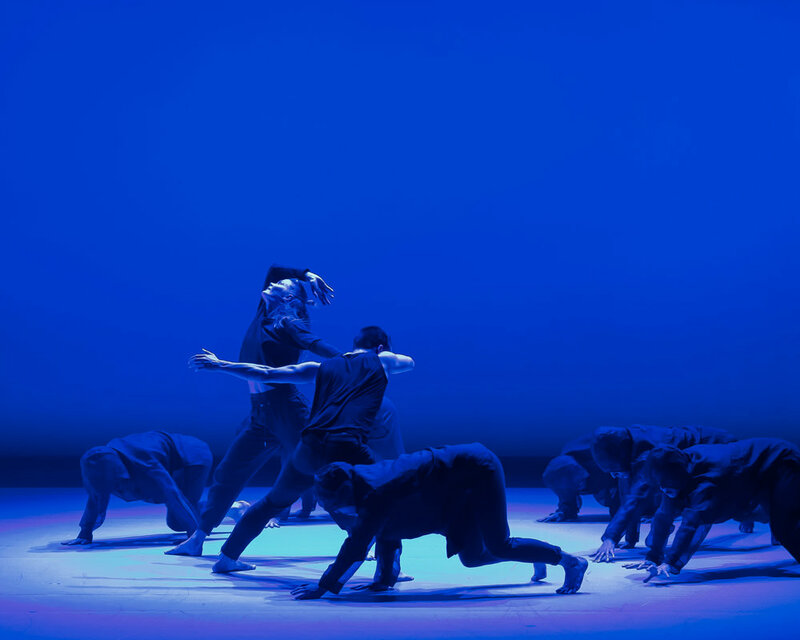 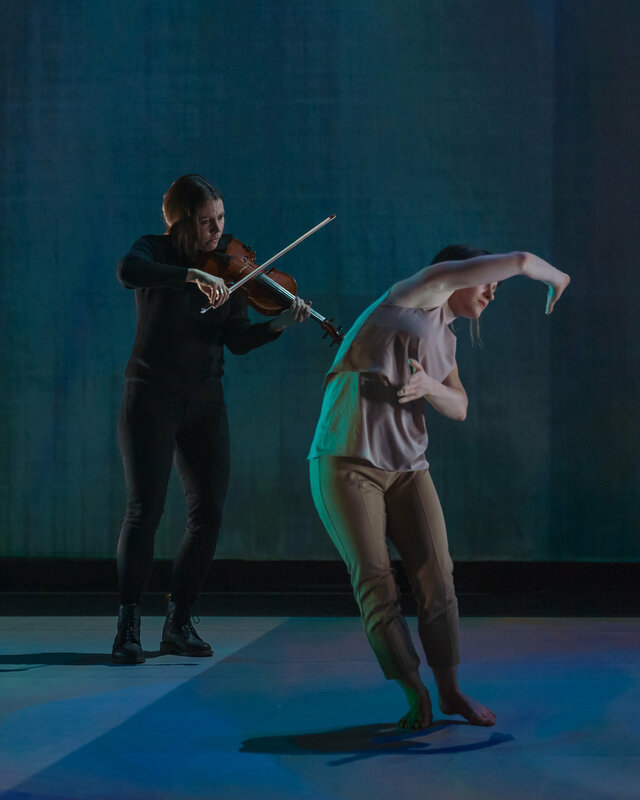 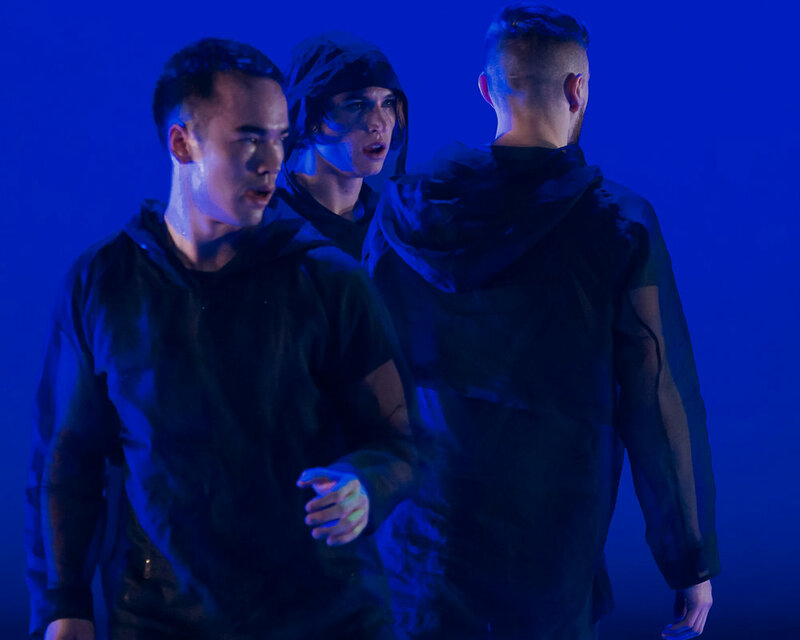 Choreographed by acclaimed Canadian dance artist Peggy Baker, who we are in the dark offers the immediacy of daring contemporary dance; supercharged live music; and sophisticated design elements from artists working with pigment, projection, and light. 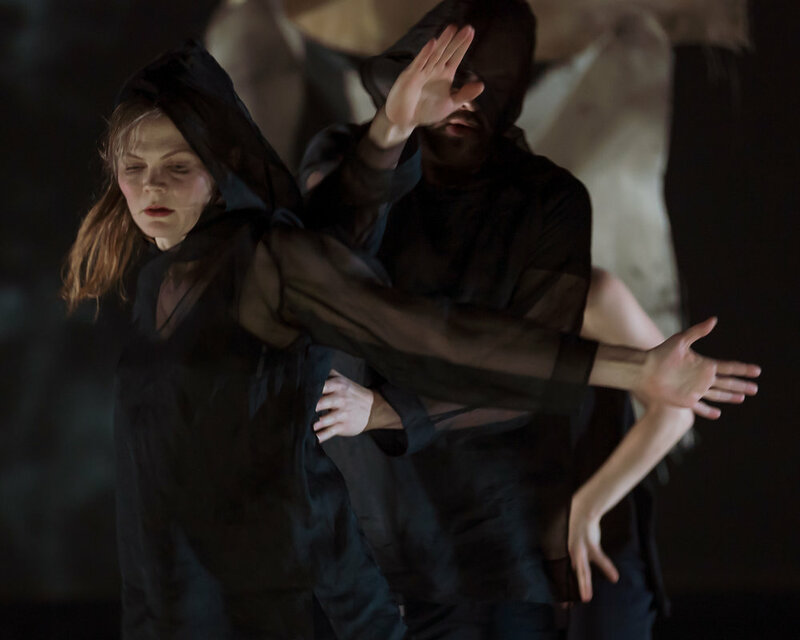 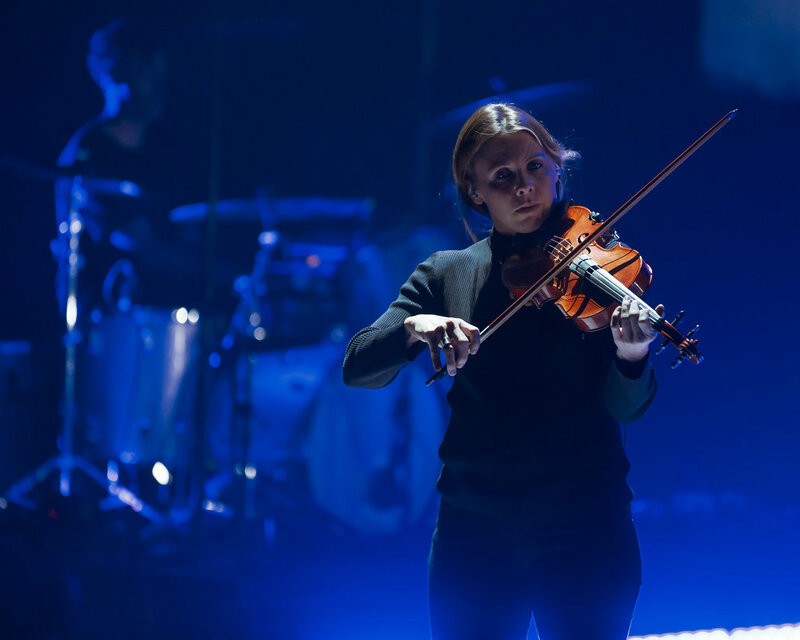 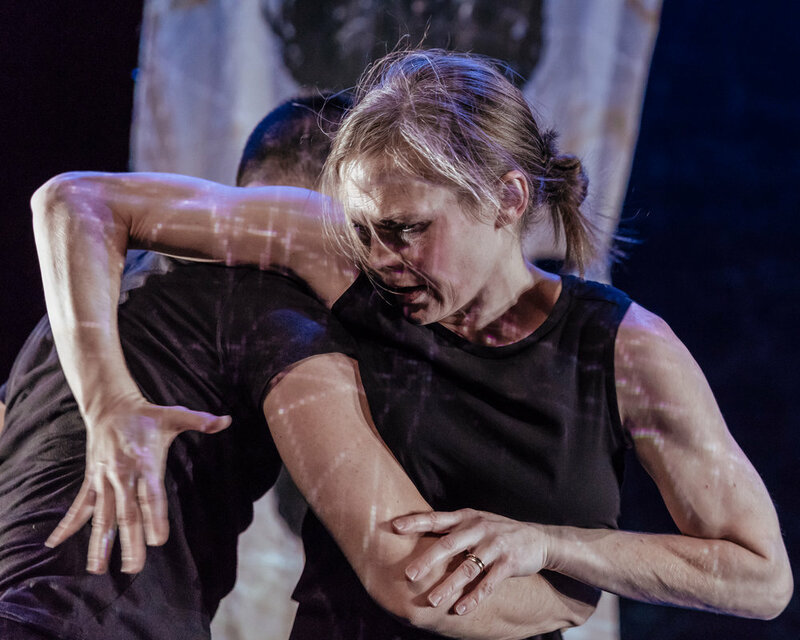 Jeremy Gara and Sarah Neufeld, both members of Grammy and Juno award-winning rock band Arcade Fire, are joined on stage by seven extraordinary dancers in a work that explores and illuminates shifting identities, betrayals, secrets, and intimacies played out in the dark. 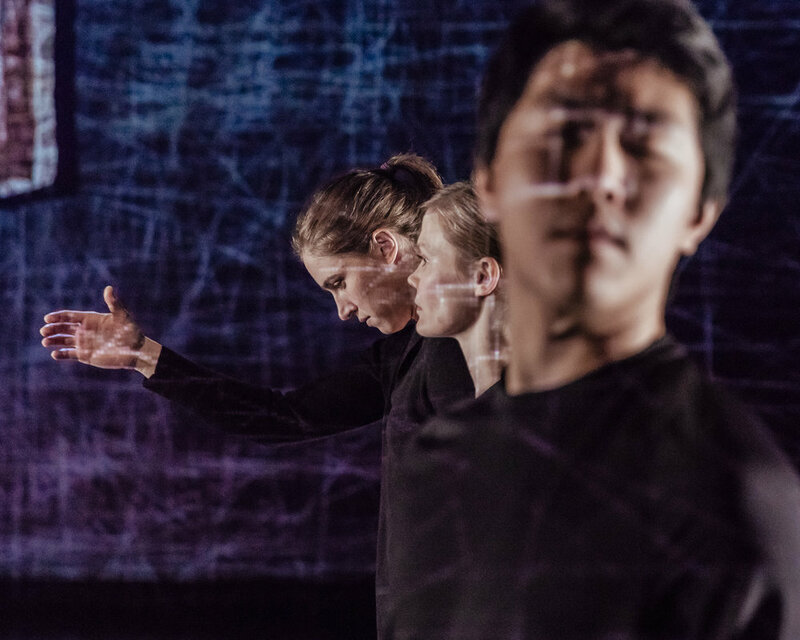 who we are in the dark is a co-production of The CanDance Network Creation Fund, Danse Danse, National Arts Centre, The Banff Centre and Fall for Dance North in partnership with Canadian Stage and supported by the Canada Council for the Arts. 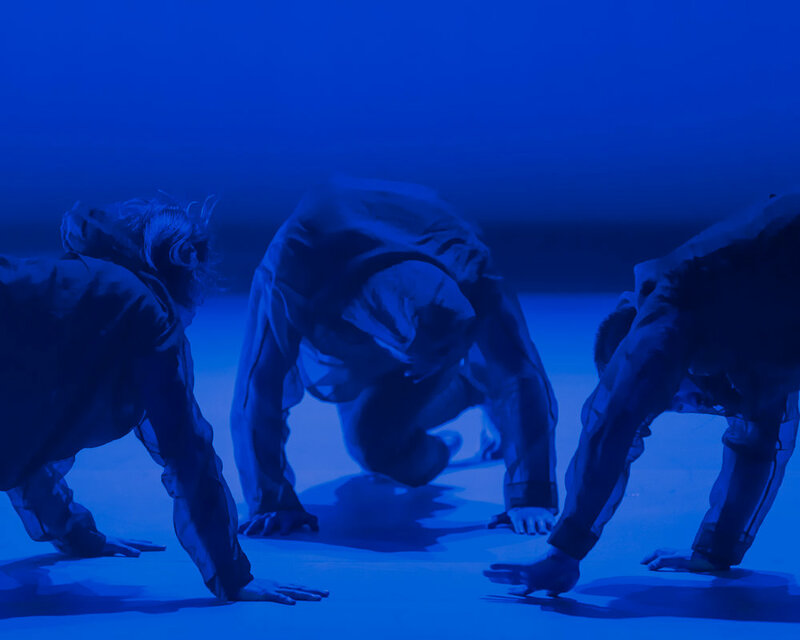 This work is being developed with support from the National Arts Centre’s National Creation Fund.